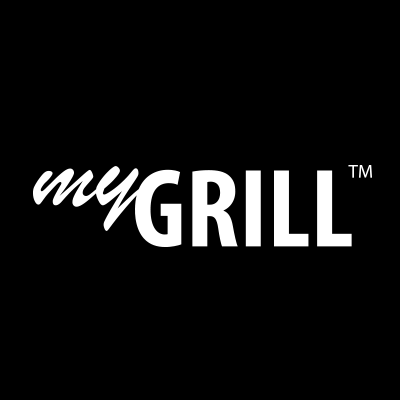 See special offers designed for you and find useful information about all the myGRILL technology you own. You are currently browsing a section dedicated to Cyprus (CY). Unfortunately, there is no online store for United States. Please expect limited functionality when browsing certain pages of the store. or continue browsing the Cyprus Online Store in catalog mode.